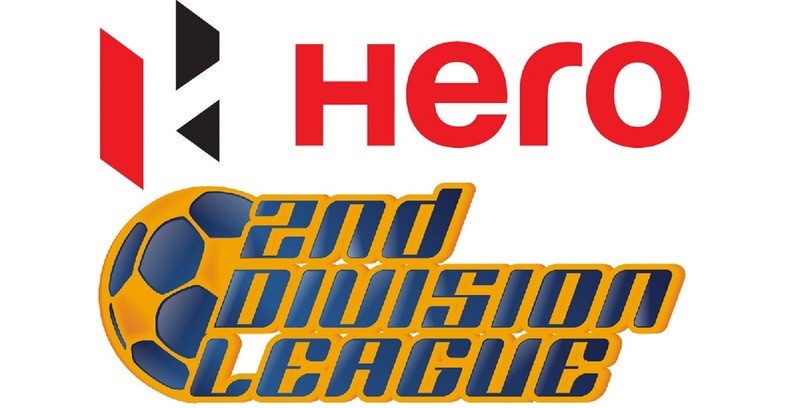 NEW DELHI: Colaba outfit PIFA Sports take on Delhi outfit Hindustan FC in their first encounter of the Second Division League 2014/15 on March 29. The match takes place at the SSB Ranidanga Stadium in Siliguri. 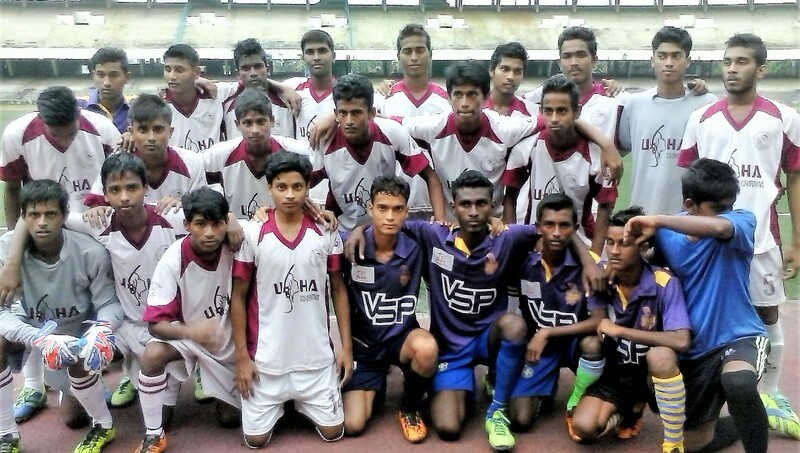 PIFA Sports is a Mumbai-based academy that develops teams in various age categories to play for the National tournaments such as the U15 AIFF MUPC, U-19 I-league and the 2nd Division league. The academy runs over 15 training centers all over Mumbai for local children as well as a year-long Elite program for the serious young players. 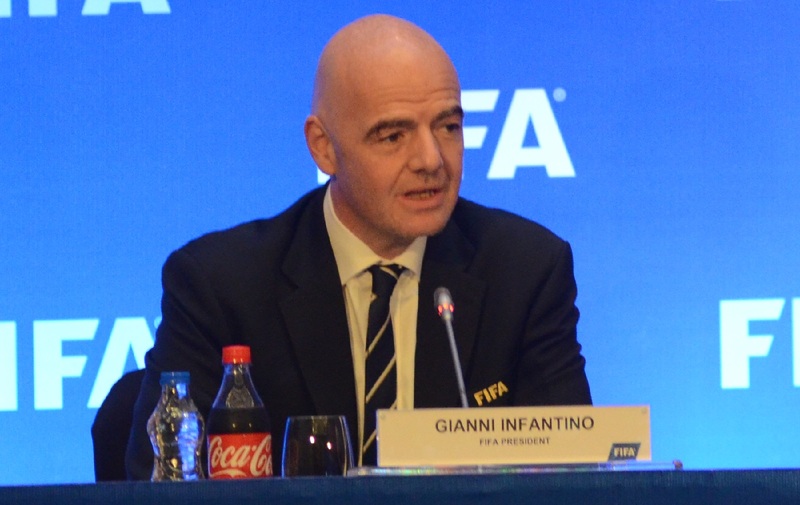 Players are also taken abroad for camps and tournaments every year. 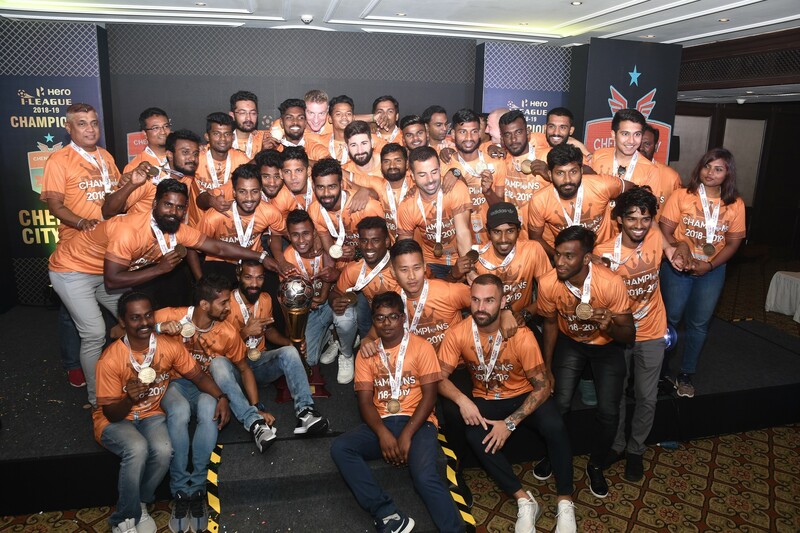 This will be PIFA Sports’ 5th appearance in the 2nd division, The team consisting primarily of home grown players from the academy and the Colaba community. The average age of this side is 22.5 years. 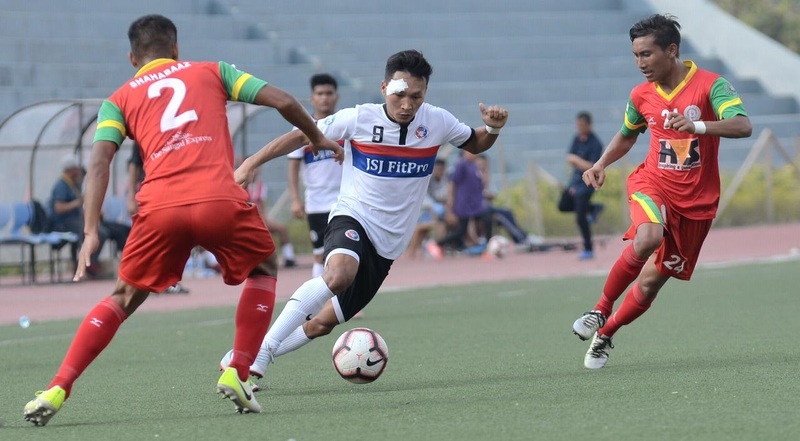 The team had to recruit six new players in the last transfer window as some of the boys have college exams during the tournament. 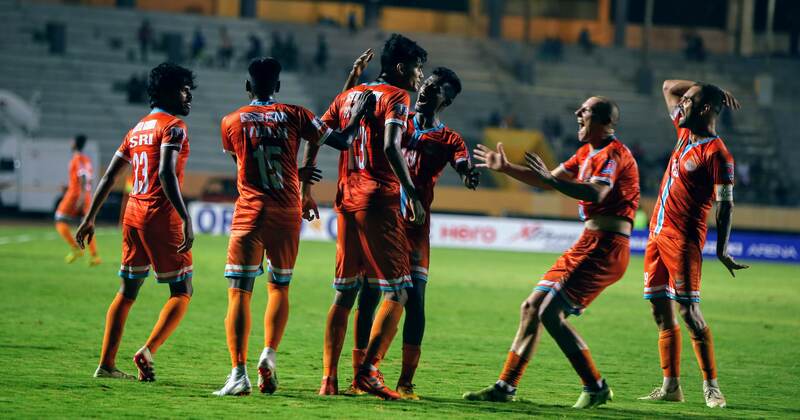 The team is currently in the 2nd place in the Mumbai District Football Associations (MDFA) Elite Division, just behind Hero I-League club Mumbai FC. 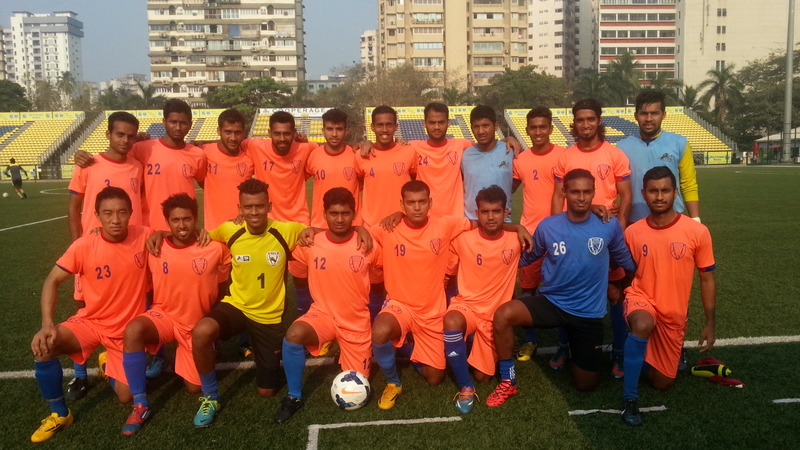 The team is coached by Nirvan Shah (UEFA B), who is also the co-promoter of the Club. He is assisted by Zakir Hussain, manager Sudhakar Rane and team physio Ashis Panda.